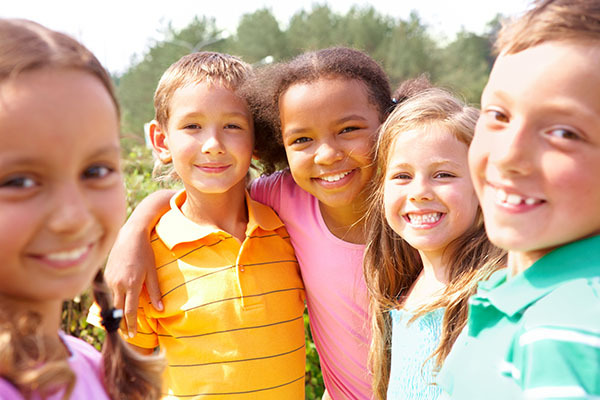 A child's first kids dentist visit is one of the most important in terms of the relationship they will establish with dental offices and the memories they will rely upon as adults. We have learned that very often, the memories children form of a pediatrician or a kids dentist in their childhood will carry into adulthood and play out in how often they visit the dentist or doctor. Naturally, if you follow our strongest recommendation and bring your child in at age one or immediately when their first tooth comes in, memories of this visit will be pleasant. However, many parents wait to bring their child in to the kids' dentist until there is an actual occurrence that causes a need for the visit. In this case, the child is typically older and may have a less than pleasant experience due to being in discomfort. A study of the 45 percent of American adults who do not visit the dentist on a regular basis showed that many associated the dentist with a fear formed and nurtured since childhood. 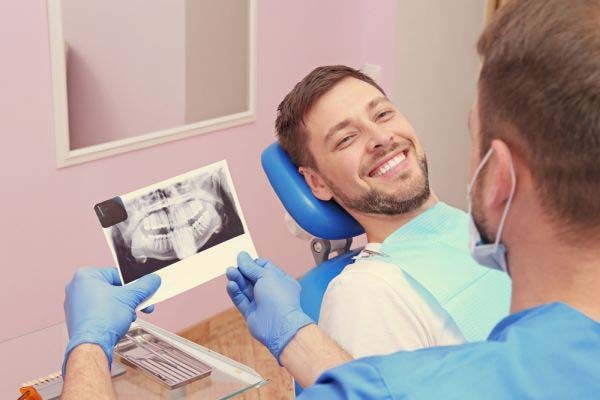 This makes this first visit extremely pivotal since the best way to keep optimal oral health is to visit the dentist at least once every six months. This is as true for your children as it is for yourself. 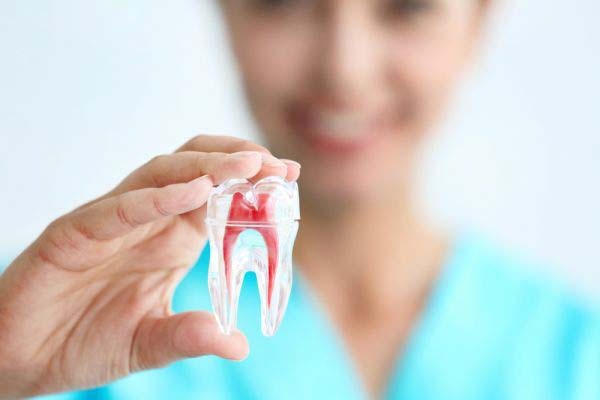 Regular visits allow us to monitor the teeth and catch problems before they become serious and in the case of children, allows good healthy memories of visits to the dentist that do not involve more than a cleaning and examination. We like to remind parents that your child is very good at feeding off your own emotions. This means that if you have dental anxiety, you may want to consider having the other parent bring the child in. If a child senses you have anxiety or are afraid, they could interpret that as a reason to be concerned and manifest it as their own fears. On the other hand, if you are calm and confident, chances are your child will be reassured and trusting, which will make the visit extremely pleasant. With older children, you can expect at least one conversation about the kids dentist before you come in for the appointment. Your child is trying to set an expectation, so we ask that you are cheery and excited about the visit, painting it as something that could even be fun. Details are certainly not your friend in this scenario, so leave those to us as we will take all the time needed to answer your child's questions and to encourage their curiosity. Curiosity, in a child's world, often trumps fear, and so we want them to ask many questions about their kids' dentist. It is important to remember that when the child comes in, they will be at an unfamiliar place, surrounded by people they do not know, in an environment that even some adults find stressful. Building their excitement about it and encouraging their curiosity will help a great deal in making the visit far more pleasant. Also, it is always better to make your child's first appointment for earlier in the day, when they are alert and more likely to be curious.